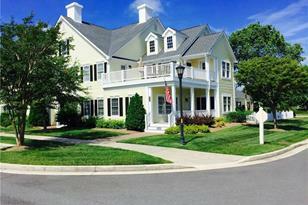 Large end-unit townhome in beautiful Baywood. 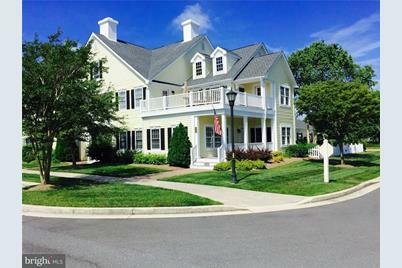 This home has a fabulous location with great views of the flowered tee boxes on the 18th hole, the pond and clubhouse. 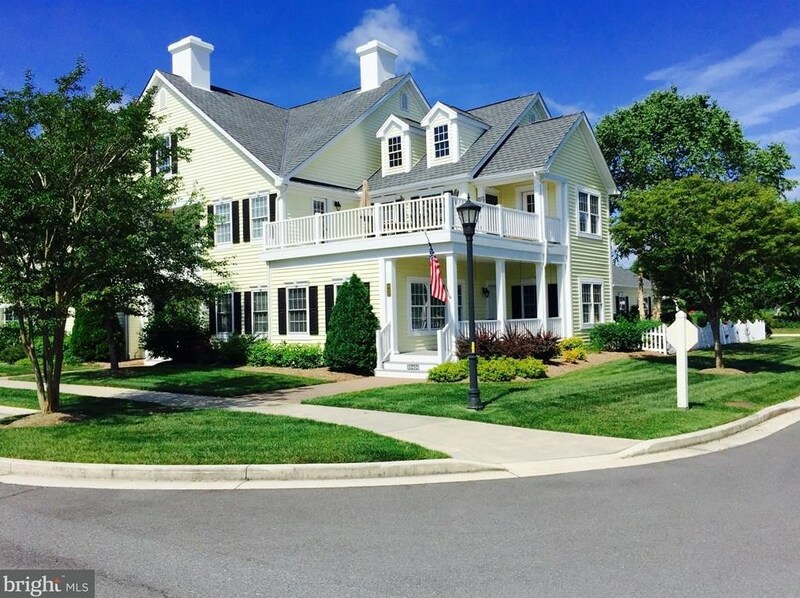 The home features a large master suite on the upper floor & second master with full bath on the first floor. Gourmet kitchen includes granite countertops & upgraded appliances, a breakfast and eat-in kitchen nook and a large dining room. The full, unfinished basement is waiting for you to add a large recreation room for additional living space. The home has an over-sized two-car garage and comes with a golf cart. Very private fenced backyard patio with lovely landscaping is your private oasis for entertaining or just relaxing. Hurry, this great home won't last and you'll never find a nicer lot in Baywood. Along with resident discounts for golf & at the clubhouse restaurant, enjoy the great community pool as well as the private bay beaches, marinas, fishing/crabbing in our sister communities on the Indian River Bay. Driving Directions: Enter Baywood off Route 24 and proceed to the first left into the Townhouse area. At the stop, make a right on Back Nine Way and proceed to the tee boxes on the 18th hole -- the home is directly across the street from the golf course and pond. Living Area: 2,700 Sq. Ft.
32455 Back Nine Way #3768, Long Neck, DE 19966 (MLS# 1001566220) is a Townhouse property that was sold at $260,000 on July 27, 2018. Want to learn more about 32455 Back Nine Way #3768? Do you have questions about finding other Townhouse real estate for sale in Long Neck? You can browse all Long Neck real estate or contact a Coldwell Banker agent to request more information.